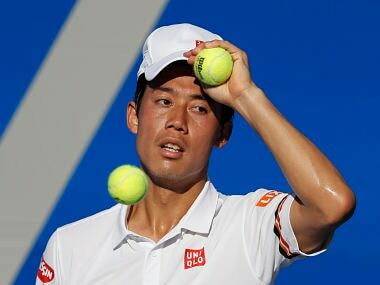 Tokyo: It has been a long and frustrating road back to fitness for Japan’s Kei Nishikori, who will arrive at Roland Garros without an ATP title for more than two years and desperate to prove that his career has not already peaked. For much of the last decade Nishikori has been the player most likely to bring a first men’s grand slam singles title back to Asia but the 28-year-old now risks being overtaken by South Korean young gun Chung Hyeon. Reaching the 2014 US Open final remains his best result at a major and his highest career ranking of world number four came the following year. 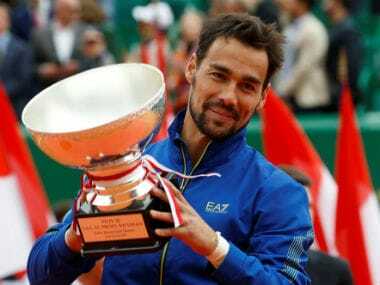 Since winning Memphis Open for the fourth time in February 2016, Nishikori has lost seven finals in a row, most recently at last month’s Monte Carlo Masters. The Japanese sustained a wrist injury in August that ended his 2017 season and kept him out of the first grand slam of the season in Australia. He was also forced to pull out of Indian Wells in March due to illness, further hampering his progress to full fitness. “I am fit again,” the world number 24 said at the Madrid Open earlier this month. “Well, my wrist is not 100 percent yet, but close to playing enough tennis. I think I need couple more weeks to get used to playing on clay, as more damage to my wrist, play more spin. 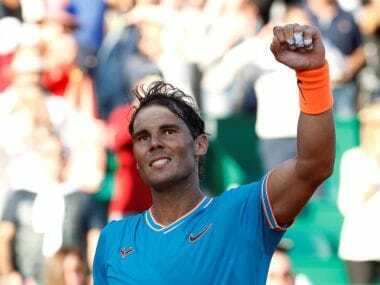 Perhaps as a result, Nishikori’s claycourt season has been hit so far despite the impressive showing at the Monte Carlo Masters, which saw him lose to 11-times champion Rafael Nadal in the final. 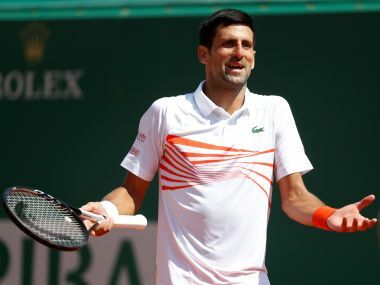 Days after that loss to Nadal, Nishikori retired hurt during his first match in Barcelona before losing in the second round to Novak Djokovic in Madrid and falling to the same opponent in the quarter-finals in Rome. 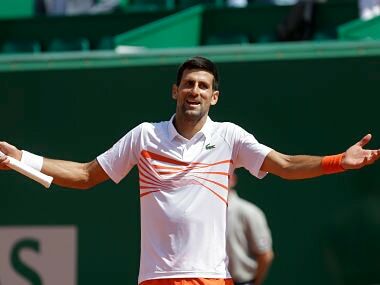 After losing to Djokovic for the second time in 10 days, Nishikori admitted “the third set was close, but I think he played a little better than me”. That sentiment could describe Nishikori’s entire career of being close but ultimately not having the quality in the latter stages to trouble the likes of Djokovic and Nadal. Nishikori has beaten overwhelming Roland Garros favorite Nadal on two occasions - including to claim Olympic bronze at Rio 2016 - but never on clay. Twice a quarter-finalist at Roland Garros - most recently last year when he lost to Andy Murray – Nishikori will be hoping to go at least one stage further this time around as he looks to make a good career great.